Melbourne - The Lions pinched a 20-16 Super Rugby win over Melbourne Rebels with a converted try from centre Lionel Mapoe two minutes from time in Melbourne on Friday. Mapoe broke through to score and give the Johannesburg-based Lions the lead for the first time in the match after trailing 13-0 early. It was the Lions' gritty defence which won them the game with both of their tries coming after defending multi-phases from the Rebels. It was the Lions' second win of the season and comes after a heavy 34-6 loss to the Crusaders in New Zealand last weekend. The Rebels dominated possession and led 13-3 at half-time after tries by Mitch Inman and Jonah Placid but despite a welter of possession they could not break down the Lions stout-hearted defence. 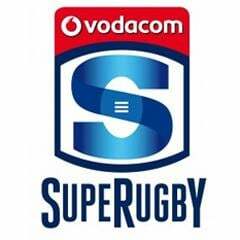 The Lions scored a long-range try after a break down the right wing by Sampie Mastriet who drew the last defender before sending flyhalf Marnitz Boshoff racing over to score under the crossbar. Mike Harris, who had an off-night, landing two from five attempts, kicked the Rebels ahead 16-13 with a 66th-minute penalty before the Lions struck back in the final minutes to clinch a fighting win. It was the Rebels' seventh straight loss at home with their last three wins all coming away from home. 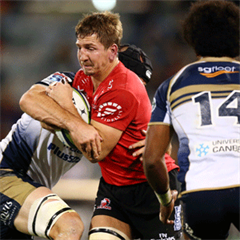 It was rare victory for the Lions, who had lost eight of their last nine trips to Australia but it was the Johannesburg-based side's first visit to Melbourne to play the Rebels. 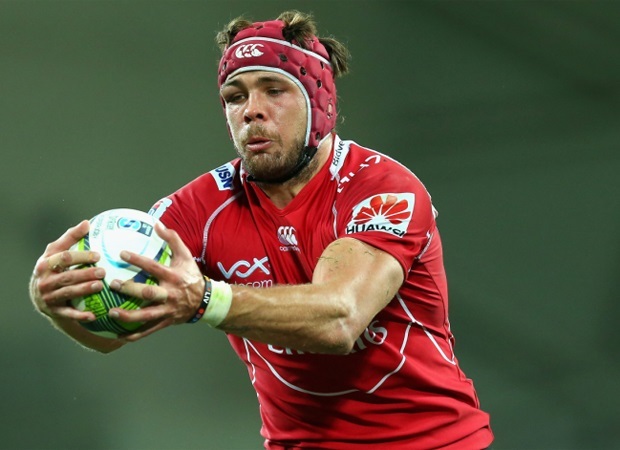 "It was a very special win," Lions skipper Warren Whiteley said. "I am so proud of the boys, it was a fight out there and the Rebels came at us especially in the first half and we turned things around in the second half. "It's all about belief and coming off last week's loss we just stuck to our structures and we really believed we could get a win here tonight." Rebels captain Scott Higginbotham said it was a 'heartbreaking' defeat. "We would have had 60-70 percent of the ball and definitely in the first half we left some points out there," he said. The Lions stay in Australia and face the Reds in Brisbane next Friday while the Rebels cross the Tasman to play the Hurricanes.